Welcome and enjoy the forum Stephen! Well...I must say when I was in NL I agreed to kissing the cod...but would not drink that rum...Here in New Brunswick our rum is 40%.....so i can not imagine drinking 100% home brewed ...LOL. I was also to Jamacia...they have rum at 100%...Mmmm. I would love to see some iceburg pics when you do them. ...I agreed to kissing the cod...but would not drink that rum...Here in New Brunswick our rum is 40%.....so i can not imagine drinking 100% home brewed ...LOL. Remember there are two scales for alcohol - % Alcohol By Volume (ABV) and Degrees Proof (often inaccurately referred to as percentage. 100 Proof is actually about 57.1% ABV and comes from the lowest strength that would allow for the combustion of gunpowder. Most spirits including whisky and rum are distilled at 60% ABV and then watered down to the standard 40% ABV. If you try some "cask strength" whisky you can appreciate the differences when compared to normalised whisky. Not saying either is best, but for different brands and palettes the "best" strength may vary. Maybe the "PROOF" is in the hmmmm.....pudding? ps: Sorry, wanted to add a pic here but don't know how. Thought by clicking the 'Image' icon I could upload a photo. Didn't want to fill forum with just chatter. Click on the Image Icon and it brings up [ img ][ /img ] place a link to where the image is stored bewtween the ] and [ - Photobucket or similar and it will appear in the post. Thank you Polchraine. I think I may have it figured out. Well let's hope! If this works there should be a poor picture of a local rum showng and it displays the PROOF/Alcohol Content. 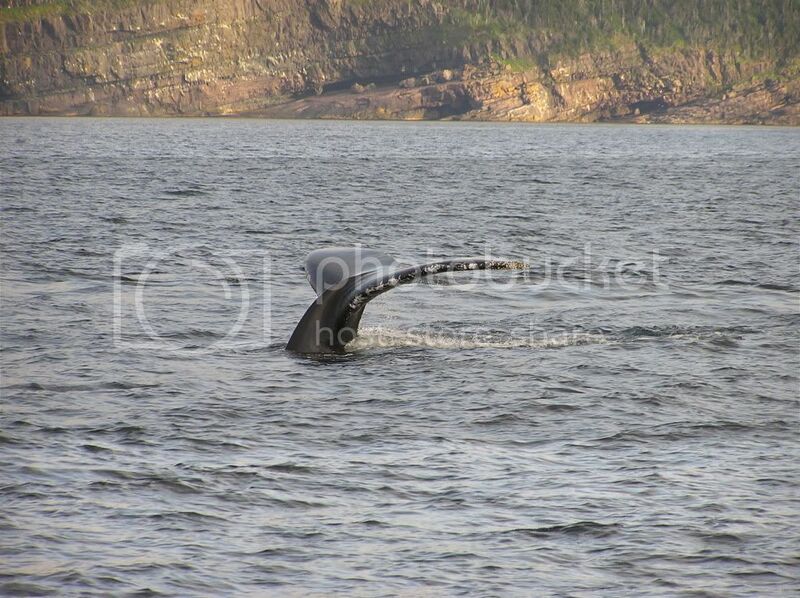 Sorry, by the by I love your whale tail shot. It could have been taken near where I live. You obviously drink too much of the rum ... It was taken out there! Your picture shows another ABV / proof variant. 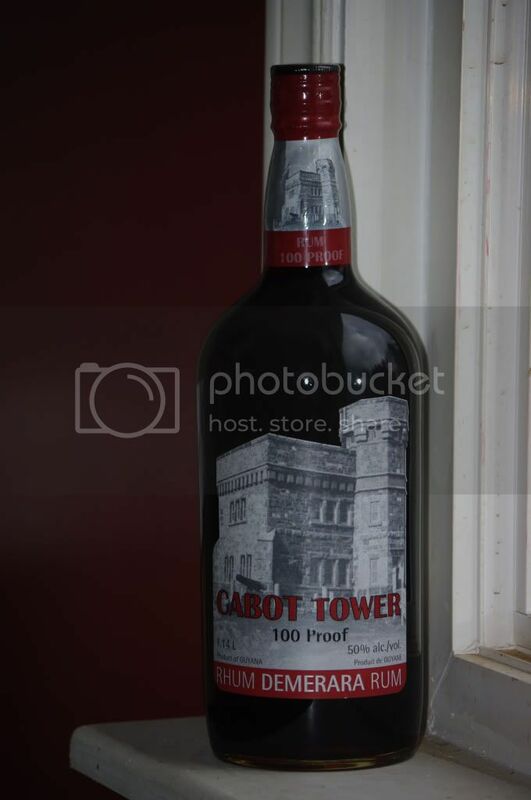 In the USA Proof is generally twice the ABV but on the standard scale 50% is about 88 proof. And if that is as nice as the Guyana Rum I have here - please send me a sample! Welcome to the forum Stephen. If you can't say something nice about Pentax, you won't say anything at all. Hi neighbour...This is a great place to learn And welcome to the forum! Hi neighbour to you too....after looking at some of your pics I'd guess you are in central. Maybe, if the weather changes and summer ever comes, we'll cross paths and swap Pentax gossip/hints, tips, etc.. Thanks for the forum welcome. Har de har, Andrew (polchraine). I'll have you know 'I don't drink much, just often!' Do look me up when next in the area. How often is "often"? Every hour? Every 30 minutes? Every 5 minutes? When visiting St Johns I would stay in the Fairmont with the trapezoidal rooms overlooking the harbour! On one visit there was around 2.5 m of snow and on another the flight to London decided not to stop and pick up but go direct from Halifax.